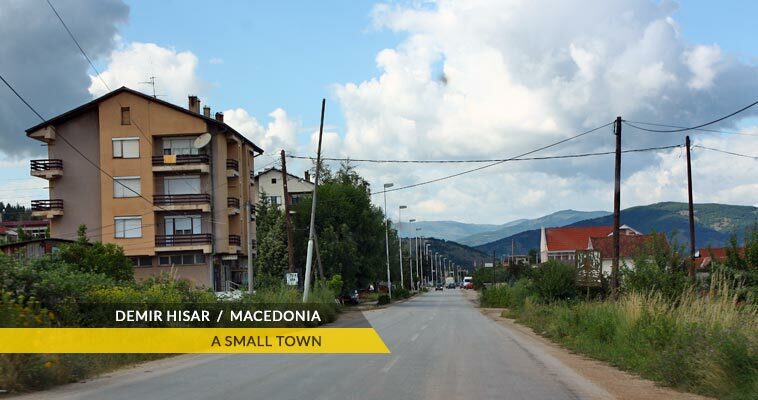 Demir Hisar (or in Macedonian - Zheleznec) is a small town, located in an area spreading on the south-western Macedonia to the north-west of the Pelagonia plain, around the river flow of the Crna Reka with her inflows. It's the seat of the Demir Hisar municipality. 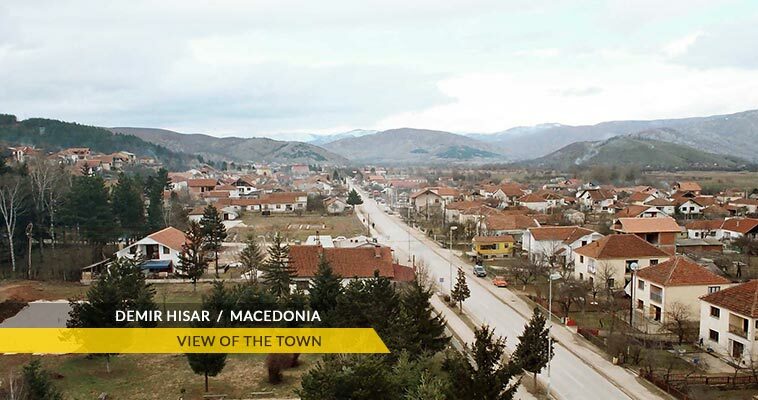 According to the 2002 census, Demir Hisar had 2,593 inhabitants. Demir Hisar lies at 640-670 meter above sea level and is located between the Bigla, Ilinska and Plakenska mountains. Demir Hisar is situated along the main road between Bitola (27 km) and Kicevo (42 km). The greater parts of the surroundings of Demir Hisar are smaller hills and mountains, and just a small part which is spread around the mentioned river is low lands. The most important and at the same tame the most developed branch in Demir Hisar is the agro culture. In the past almost 80% of the industry was based on the farming especially the tobacco industry. The fact that Demir Hisar is surrounded with mountains is been out of great help for the economy of this community, manly due to this area has their own hunting club, and the several rivers and lakes that are near Demir Hisar manage to please the needs of the fisherman. The Smilevo Congress celebration, is the most important public manifestation in Demir Hisar. 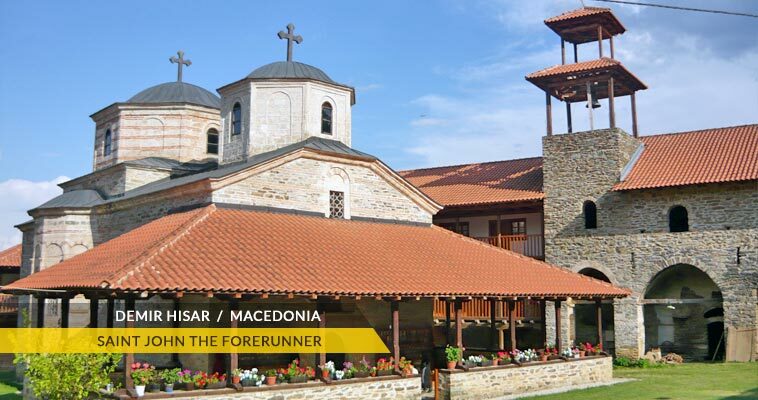 One of the things that is without doubt the most treasured things in Demir Hisar is the culture because of the fact that through the years a lot of important writers, poets which are not only the pride for this area but for Macedonia also. The clime in Demir Hisar area is typically continental. The average temperature in this area is 12.4°С, the amount of water that reins in this are usually is at about 50°C per meter( 50°C/m2). The coldest month during the year is January, while the warmest is August.